Imagine you had the ability to tell a participant the date of their death and they will know that you are right. This effect, although dark will change the way you see mentalism. 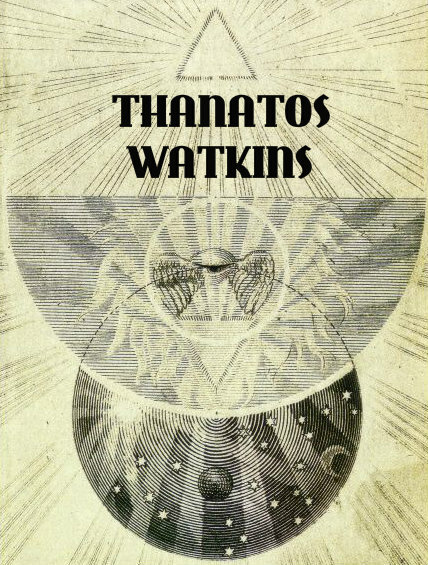 Thanatos is an incredible effect by Watkins from the limited release book “Positive/Negative” by Watkins. ‘One thing I can guarantee you is that it does work and it does what it claims to do: and that is to convince your participant that you have revealed their Death Date.